Dianna Muller is a retired police officer, who served 22 years with the Tulsa Police Department. 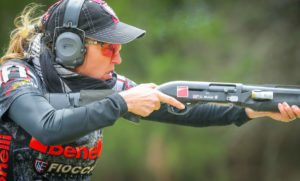 She is the Captain of Team Benelli 3-Gun, a Certified Firearms Instructor, and is the Co-host of Shooting Gallery on the Outdoor Channel. Dianna also is the organizer of the DC Project that organized a meeting of professional women in the firearms industry to talk to their elected officials in the nation’s capital. 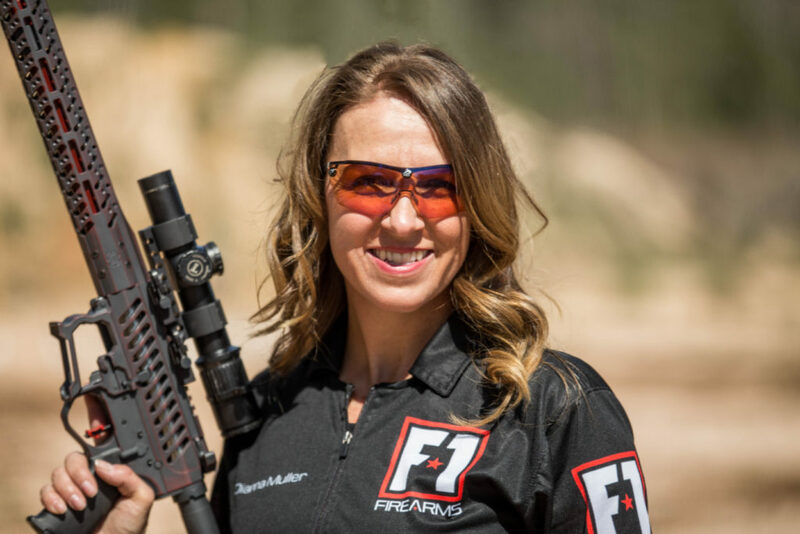 DC Project Mission statement: We are female firearms professionals establishing relationships with our individual lawmakers to reveal the faces and stories of 2nd Amendment supporters and to serve as advisers on America’s gun culture. Share the post "Dianna Muller"